Sony have just given their first public preview of two upcoming Xperia models at a Berlin consumer electronics show. The phones are the first to come loaded with an incredible 3D scanning app and both feature native export to Sketchfab. 3D scanning has never been easier. The Xperia XZ1 and XZ1 Compact use Sony’s 19MBP Motion Eye camera technology and an Exmor RS image sensor to help capture 3D scans without any additional hardware. The phones come packed with powerful processors that allow them to assemble these 3D scans onboard without needing to connect to the internet for online processing like most other scanning apps; allowing high resolution captures to be scanned in a minute or less. 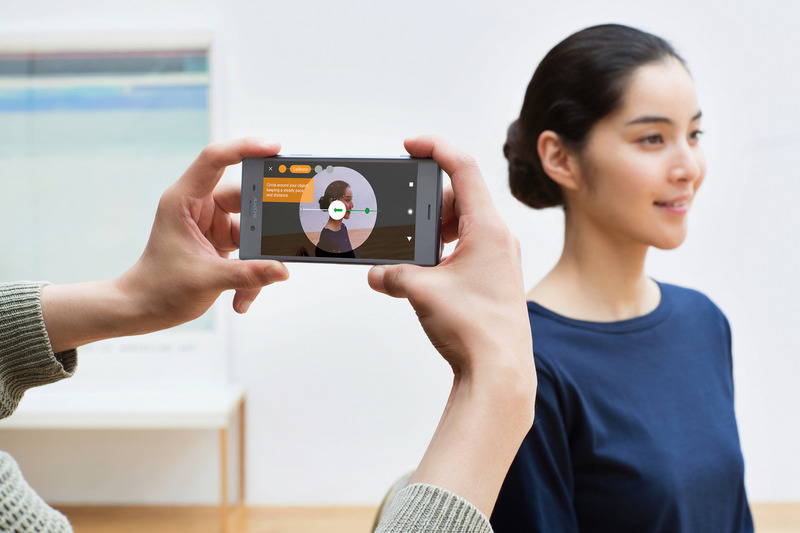 And both phones come with Sony’s new “3D Creator” app which allows you to use one of three modes to scan heads, faces, food and includes a fourth “freeform” mode for everything else you could possibly wish to scan. And the best thing about the app? Once your scan is complete, a couple of taps and you’ll have your work on Sketchfab. The XZ1 will be available in the US starting September 19th. The compact version arrives shortly after, on October 4th. Both will ship with the latest version of Android – Oreo. We can’t wait to see what you’ll share! I bought the xperia xz1 compact just for this feature and made a test scan. There seems to be some missing development work in the application. I tried bluetooth file export out and just get a ‘scan.zip file not sent’ message. Did you actually try exporting a file out of the app? The service request entered last week at the Xperia contact center has also not been answered. 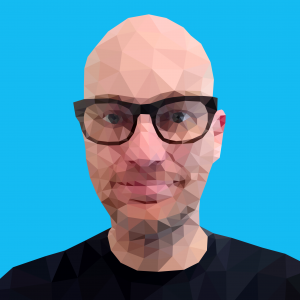 Hi Dusty, unfortunately we’re only responsible for the Sketchfab export component which is confirmed as operational.